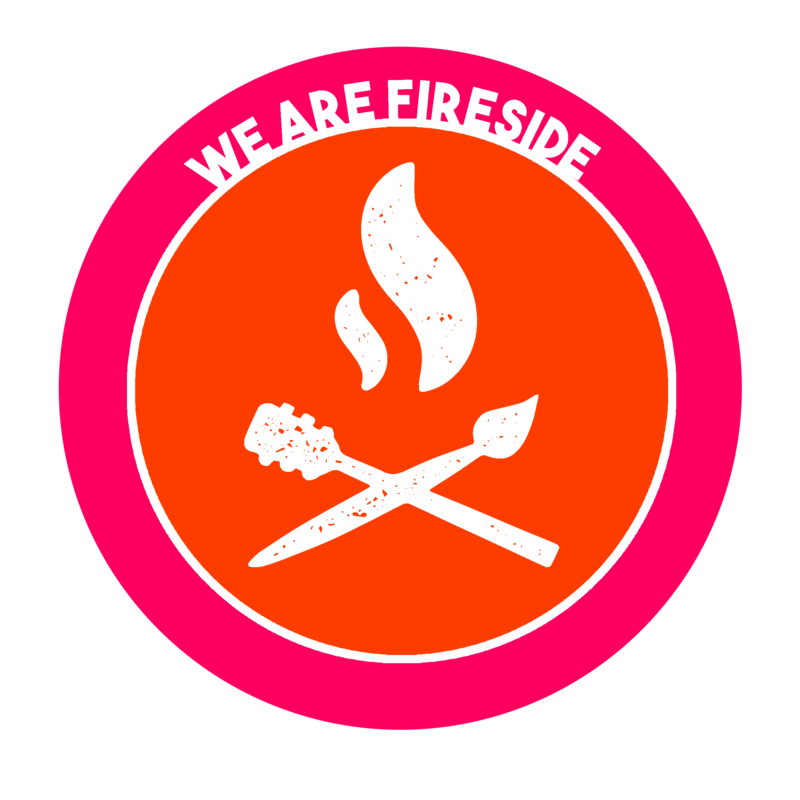 Fireside's family tree is currently comprised of three branches, a performing and visual arts education program, a music retail store, and a theatre troupe. Fireside Arts and Music was imagined in 2016 by local music and theatre teaching artist, Tyler Phillips, to offer the immensely talented young artists of the 285 corridor a place to learn, discover new passions, and create impactful performances and long-lasting memories. Since then, Tyler has helmed the creation of several Fireside-branded educational programs. Fireside's paramount project, Fireside Arts and Music, provides the community with a roster of group music courses for beginner and advanced students. In April of 2018, the Fireside Arts and Music ownership team was augmented by the addition of Jeff and Danielle Roberts whose children have been FAM students from day one! As part of our education program, we groom our students who have an interest in artistic careers for leadership, creative, and administrative positions within our company. There is no training like on-the-job training. The most recent addition to the Fireside Family Tree is our theatre and dance education program, THE FIRESIDE PLAYERS ACADEMY. The players (previously known as "Campfire Stages") launched a student-directed production of "West Side Story" in November of 2018 and are continuing with a brand new program dedicated to paying all performers and team members of each show. This website, owned and operated by Fireside Brands LLC, is home to all Fireside-related companies!